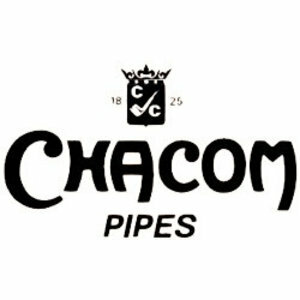 Smooth briar pipe with the inner of the bowl made of meerschaum made in France by Chacom. Black bonite mouthpiece. No filter.